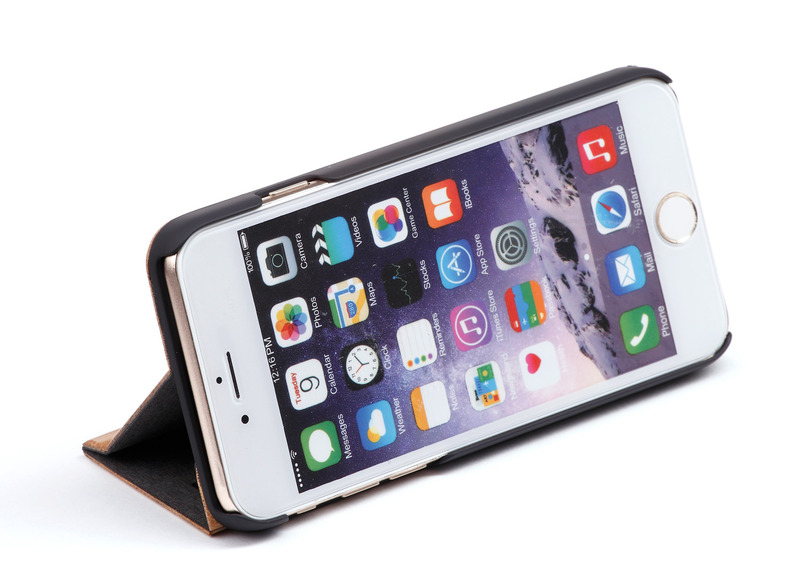 The best iPhone 6s case to protect not only the phone but the screen also. 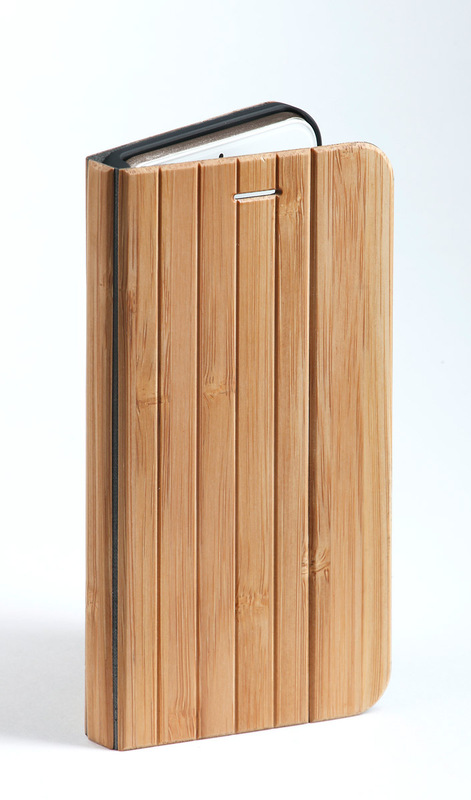 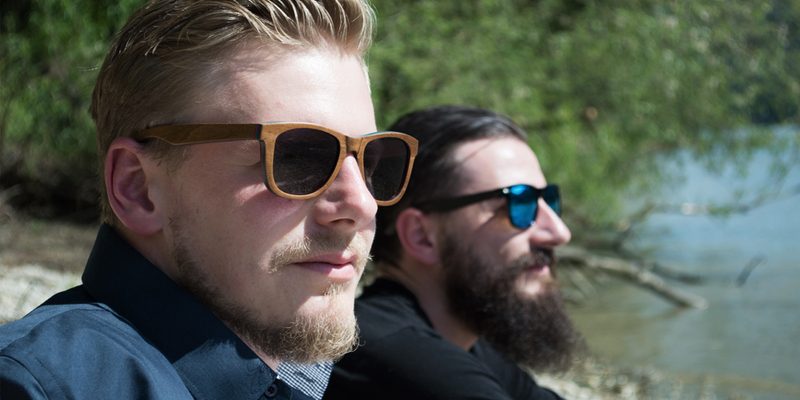 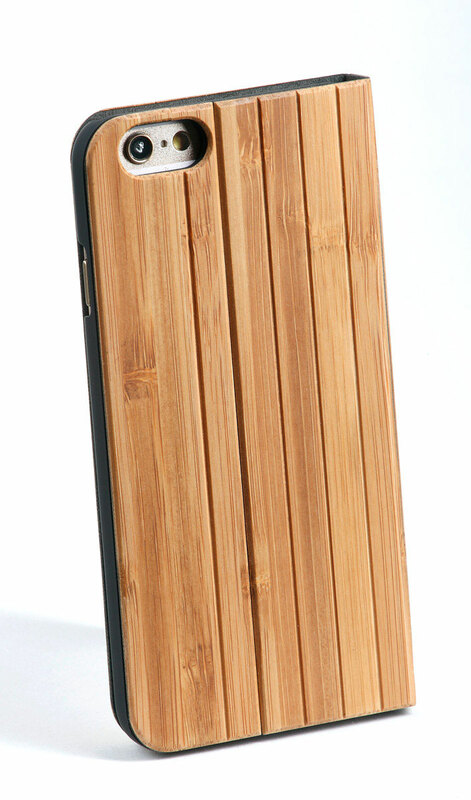 FORREST the wooden iPhone 6 6s flip case made from FSC certified wood or bamboo. 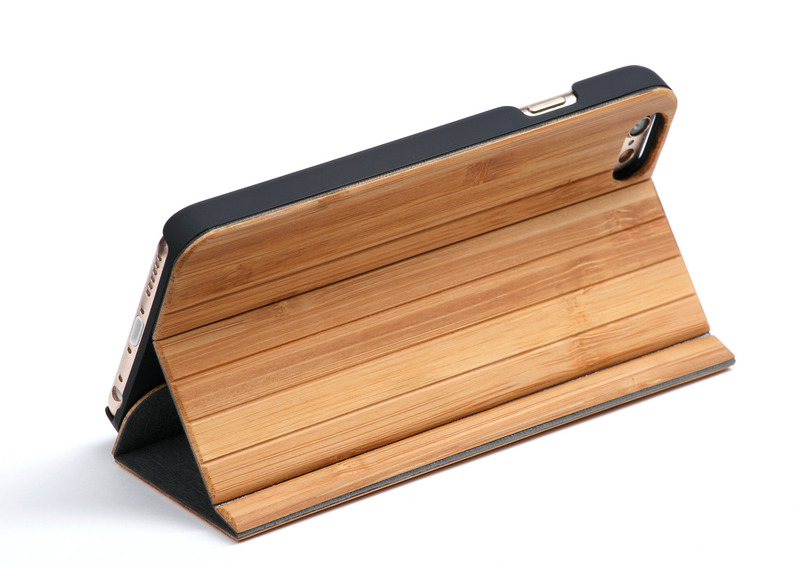 To keep the flip case as slim as possible there are no pockets or lashes on it. 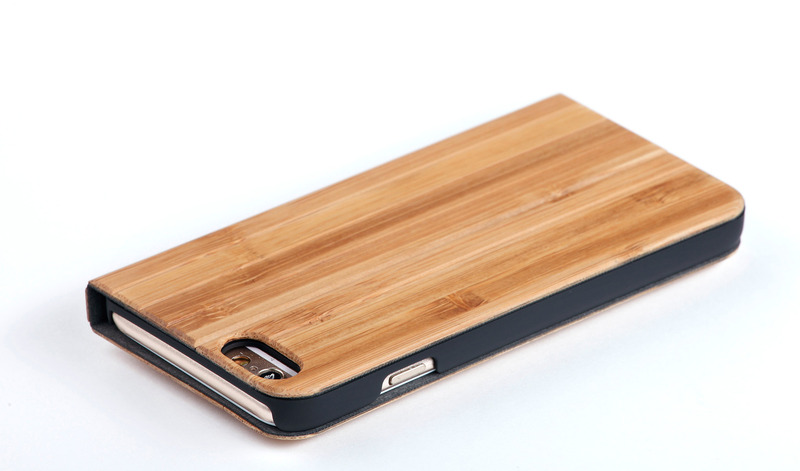 iPhone 6 6s protectors can be found but it get's difficult to get nice and slim wooden flip cases. 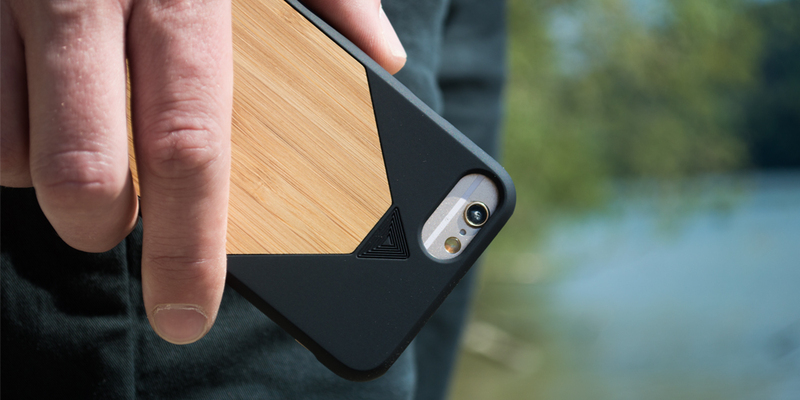 We desigend FORREST without and additional pockets to keep it as slim as possible and still protecting your iPhone perfectly. 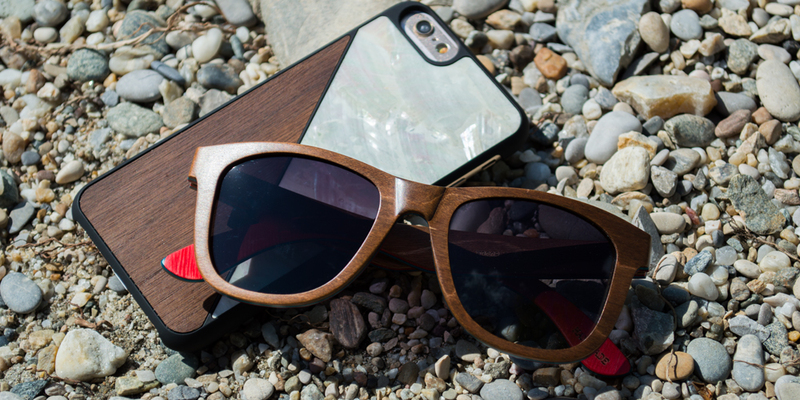 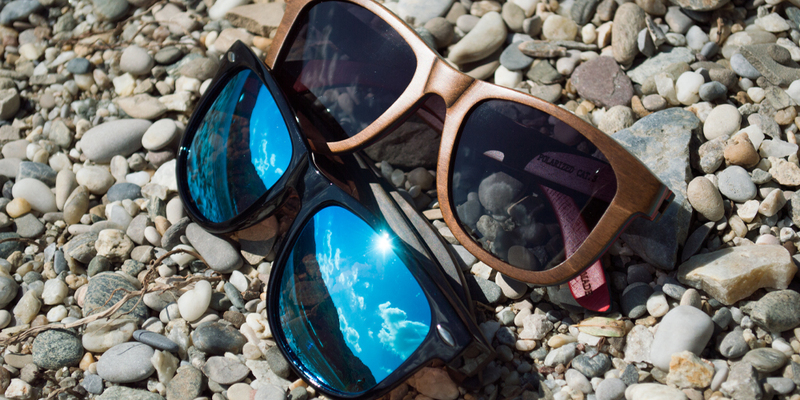 WOLA combines nature with technology.